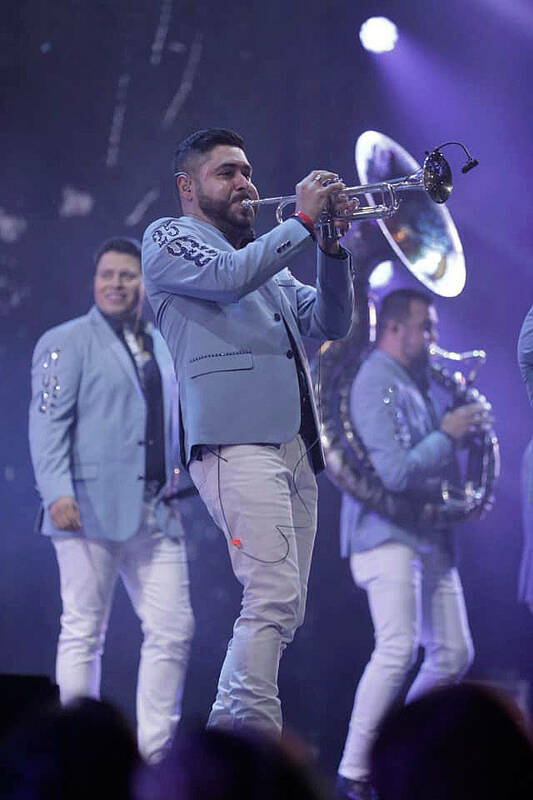 Tickets are going fast for the Banda MS, a regional Mexican group, that will perform at 7:30 p.m. on Sunday, April 7 at the accesso ShoWare Center in Kent. As of Wednesday, Feb. 27, only standing tickets in the VIP and floor area were available. Tickets in the seating bowl are sold out. Doors open at 7 p.m.
Tickets are $102 for VIP floor, $57 for floor general admission and $72 for bowl general admission with no floor access. Buy tickets at accessoshowarecenter.com or the ShoWare Center Box Office, 625 W. James St.
More than 7,000 attended the sold-out concert by Banda MS last April and the group drew a sellout crowd of 6,670 in April 2017.